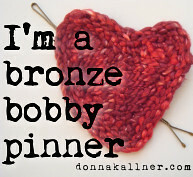 This information has been moved to my new site, donnakallnerfiberart.com. Here's a direct link to my teaching calendar and workshop descriptions. Thank you so much for making that extra click!